Tubelite Inc. has hired W. Jeff Tate as a client development manager serving south Georgia, eastern South Carolina and the Florida panhandle. 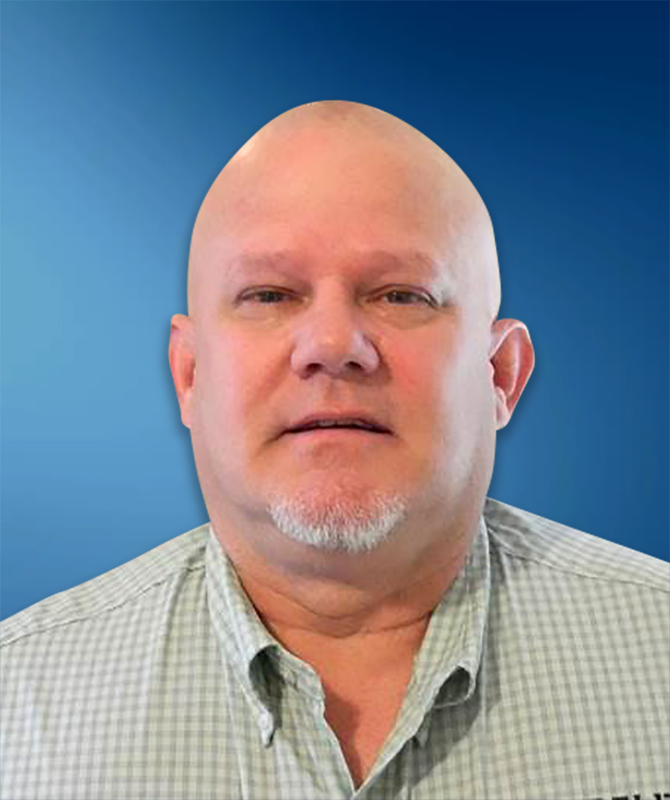 He reports to Tubelite's Southeast regional sales manager, Pat Daniels. They work closely with glazing contractors and architectural teams across the region to provide assistance with storefront, curtainwall, entrances and daylight control systems. Tate has more than a decade of sales and estimating experience. He most recently worked at C.R. Laurence Co., Inc./U.S. Aluminum as an architectural sales representative. His previous industry experience includes as an estimator at Architectural Glass & WP Inc.; as a senior architectural sales representative at Kawneer Company, Inc.; and as the owner of Jeff Tate Design, where he created AutoCAD drawings for new and renovated buildings to owners and architects. In addition to his professional knowledge, Tate earned a Bachelor of Applied Science from North Georgia College and State University.